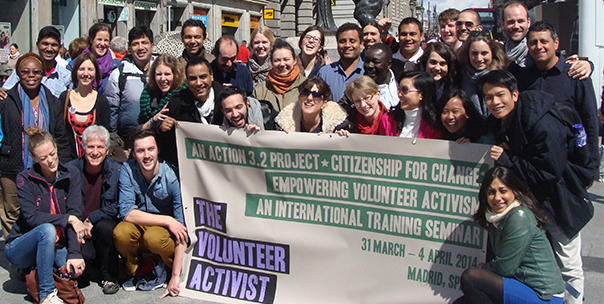 The Volunteer Activist presents campaigns in 17 countries worldwide with the aim of sharing actions, ideas and experiences related to campaigns for social change. 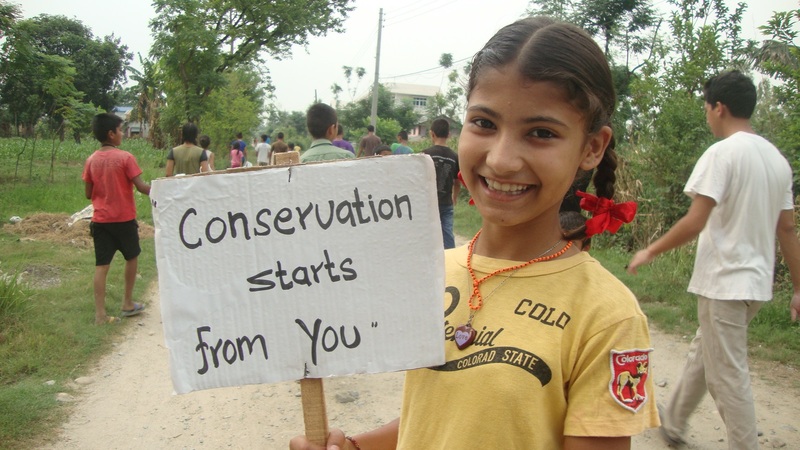 We hope you are inspired to get involved in activism for sustainable impact worldwide! This website was created within the scope of Citizenship for Change: Empowering Volunteer Activism, a global awareness raising project encouraging young citizen action for social change. This project has sought to deepen, widen and sustain youth participation in socio-political processes of democratic society addressing social inclusion and equality of opportunity. Campaigns in Europe, Asia, Africa and Latin America have through the course of 2014 raised awareness of volunteering and of some of the most pressing social concerns of our times! The project came to an official close with an Evaluation Conference in Lima, Peru, in October 2014. In-depth presentations of and discussions on the 17 campaigns demonstrated the diverse range of campaign issues identified by partners as priority for their local networks, cities and countries. 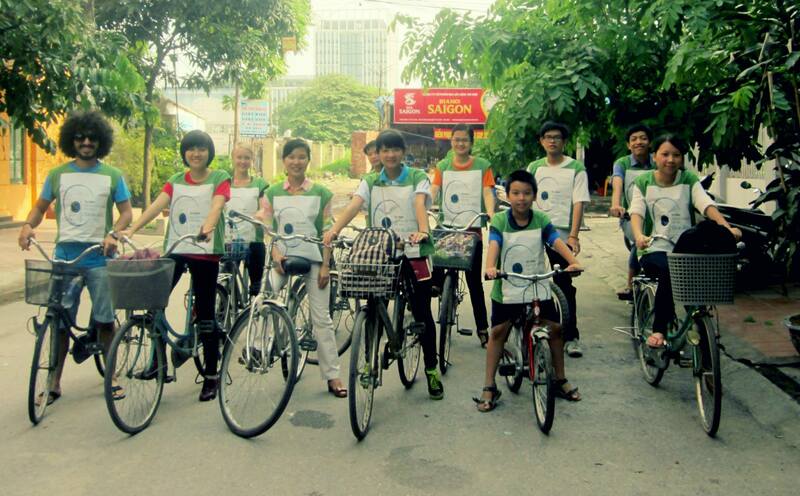 A number of the organisations were implementing campaigns for the very first time, and many campaigns networked successfully with local NGOs, created new partnerships, strengthened cooperation with existing partners and reached out to large numbers of people worldwide; youth, local and international volunteers, and the general public. The campaigns were carried out in public spaces through marches, bike rallies, films shows or at music festivals, political events, on the social media, and in the form of workshops and numerous small events in the 17 countries listen below. The project was to serve as an impetus and an invitation to volunteering NGOs worldwide to take their work a step further by entering the realm of political activism. In this we believe that we have been successful: a number of the participating NGOs have described plans for annual campaigns or continued campaigning work on the prioritised themes. The Volunteer Activist website will remain active even as this project comes to a close, presenting information on the new and continued campaigning work in the international volunteering sector. A Quick Guide to Campaigning - Tips and suggestions to keep in mind, when planning a campaign. Final Activity Report Peru - Enables a critical examination of all the campaigns implemented within the scope of this project, describing the strengths of the organisations in running campaigns and the challenges they faced.